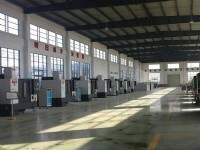 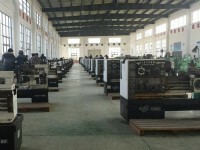 Hefei Fusion Power Co., Ltd.
Hefei Herun Machinery Co., Ltd was founded in 2004 and located in HSBC Square, No.118, Suixi Road, Hefei city, mainly engaged in complete machine tool equipment, mechanical & electronic products and spare parts business. 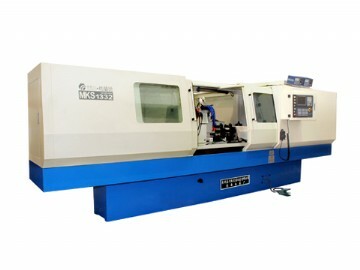 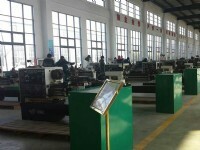 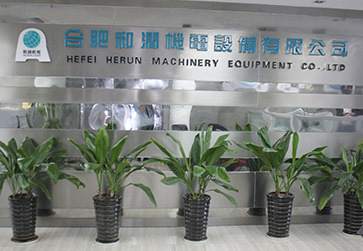 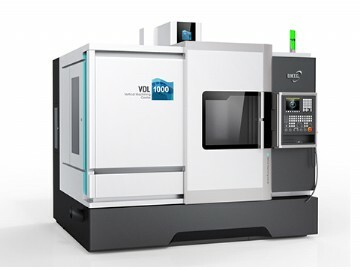 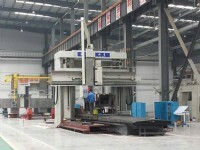 Since the establishment, Hefei Herun Machinery Co., Ltd has established a broad and deep contact with many global well-known machine tool manufacturers, spare parts manufacturers and tool manufacturers. 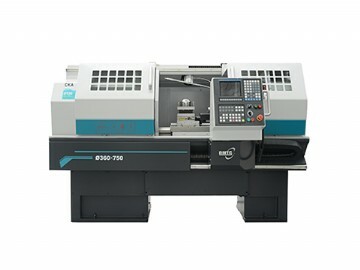 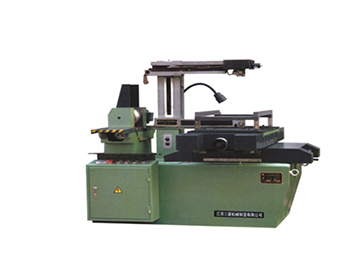 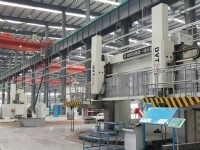 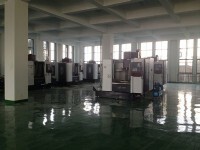 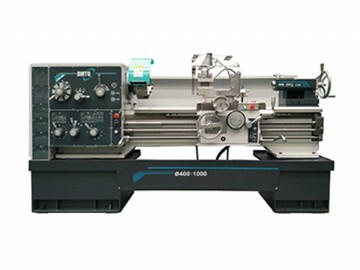 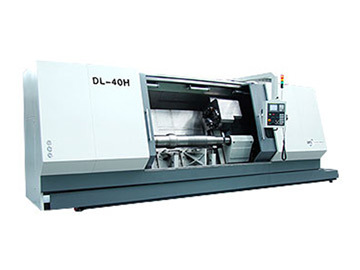 At present, our company is Anhui agent of Dalian Machine Tool Group and Beiyi Machine Tool, and is the most important partner of Qiqihar Heavy CNC, Kunming Machine Tool, Hanchuan Machine Tool and Qinchuan Grinding Machine, etc, famous manufactures in Anhui.